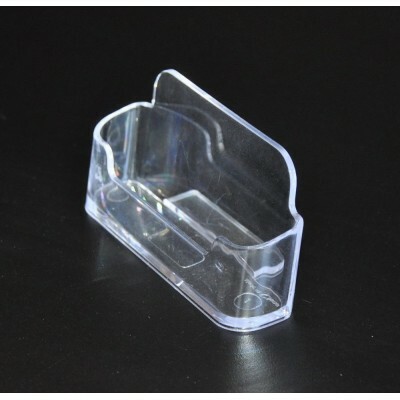 A favourite for any business are our acrylic business card holders. It is a key item for people help promote and represent themselves. You too can add a professional touch to your desk with a business card holder as we have a range of holders. Allowing clients to have access to your details is vital to your business and key to representing yourself. 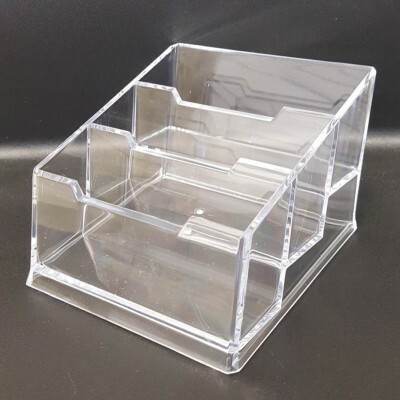 Another feature of our business card holders is that they are made out of clear acrylic- this means that anyone walking past can easily spot your card. 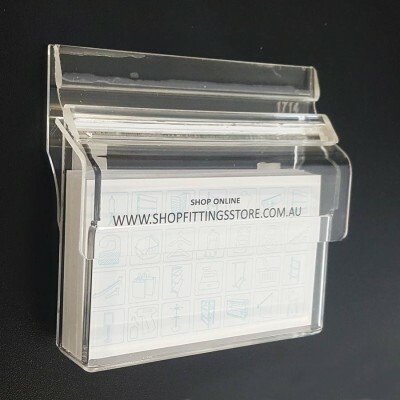 This product is also suited to those businesses that go to trade shows, major business events and market stalls because they then become portable business card holders. 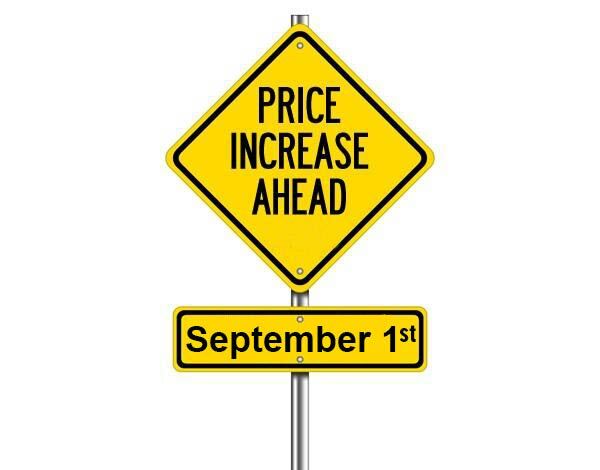 A perfect solution for self promotion without the any hassles. Light and compact, they will help you to be organised and look professional, it will be hard for people to not walk by your jazzy store with those nifty business card holders! Another point that many retailers often forget is that it’s not only their great product that will make their business flourish, but also the great service that they provide to customers. Encourage your staff by giving them their own set of business cards. And don’t let them jam them into their back pocket; use a business card holder. Don’t let staff become the business card holders; you can get those from us! Remember, it’s the business card holder or bearer of the card that people will remember. A business card gives the impression of being organised and will add a professional touch to any counter top. It also means that all staff will be working with pride knowing that they have their very own business cards to hand out and be remembered by.